Is there something wrong with the word ‘bossy’? In October 2015, actor Jennifer Lawrence wrote a personal essay about the wage gap in Hollywood and, specifically, about the frequent pushback she receives from some of her male colleagues. Her words sparked debate about the relationship between language and gender, inspiring a Washington Post article by Alexandra Petri that went viral called ‘Women in a Meeting’—a hypothetical language parody that highlights the tentative speech women are often forced into to avoid being called ‘bossy’. The website states that, by middle school, girls are less interested in leading than boys—a trend that continues into adulthood. Women also believe there are fewer opportunities for them to become leaders. Research by Janine Bosak and Sabine Sczesny of the University of Mannheim shows women as less interested in being leaders and judging themselves to be less suitable for leadership positions than men. In reality, however, companies with the largest percentage of women in top-management roles also perform the best financially. So a disconnect exists between women’s attitudes towards leadership and their actual ability to lead. 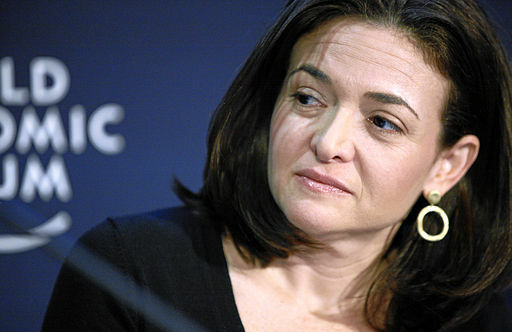 Facebook Chief Operating Officer and author Sheryl Sandberg launched the Ban Bossy campaign in 2014 to change attitudes toward female leadership. She argues that the fear of being labelled ‘bossy’ negatively affects girls’ self-esteem and their ability to take on leadership roles. Although the word bossy is not the sole culprit, the difference in the way language is used across genders is troubling. 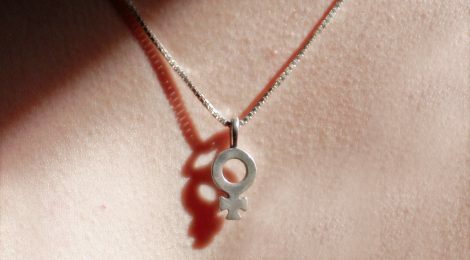 For example, in a study by Signe Dayhoff from California State University that assessed the effect of sexist language on the evaluation of a candidate for office, the researchers found that when calling a group of women ‘girls’, participants judged them to be less competent than when using gender-neutral terms. Similar research by Julie Phelan and colleagues from Rutgers University showed that women who displayed power are perceived as competent, but deficient in social skills, as compared to men with the same characteristics. For women in these studies, social skills predicted hiring decisions more than competence. Yet for male applicants, competence was shown to be more important than social skills. Potential employers tend to shift the job criteria away from women’s strengths (competence) and toward their perceived deficits (social skills) when making hiring decisions. Findings like these demonstrate that when women act stereotypically feminine, they are seen as less competent. But when they display stereotypically masculine mannerisms, they are disliked. The Ban Bossy movement draws from very real and significant problems women face, casting on the relationship between language and gender. Examining how we use certain words, and acknowledging that our language reflects attitudes in need of change, may go a long way in fostering awareness. 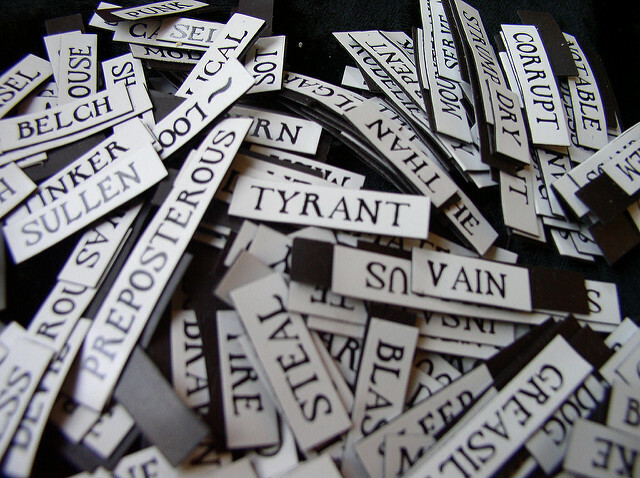 Bringing about real change, however, will require active awareness concerning forms of sexism in the language we use.